Nathan is your local Gawler Building Inspector. Nathan has recently joined the Jims Building Inspections team in 2016, bringing with him a wealth of experience in the building industry and a great passion for both quality inspections and customer service. 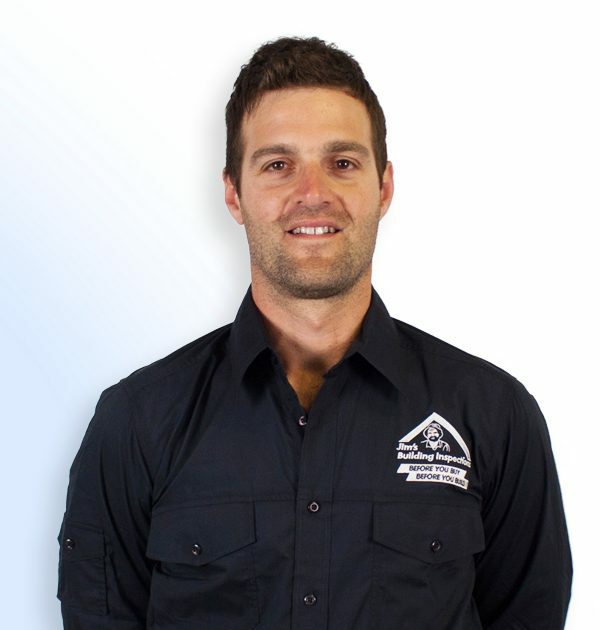 Born and bred in the Barossa/Gawler region, Nathan is experienced in commercial and residential building, and has qualifications in the structural field and residential inspection equipment . He is diligent, has a great eye for detail and is very well equipped to provide you with comprehensive, quality, insured building reports! In his spare time, Nathan loves being in the great outdoors and camping with his young family. He is also involved with his local little athletics club, and is a passionate member of the Gawler and Barossa communities! If you need a building inspection in the Gawler/Barossa region, Nathan is primed and ready to assist you!